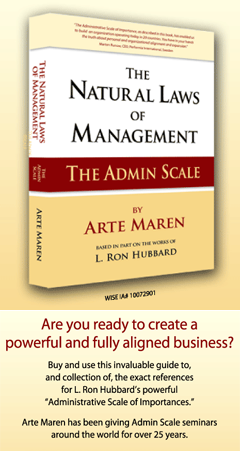 providing the viewer with effective tools of management that were developed by philosopher and educator L. Ron Hubbard. These are tools one can use in their business, in their relationships, and indeed in their lives. The BusinessWise TV Show provides information that puts the viewer in the drivers seat and in control.These management tools are used by businesses the world over. Each BusinessWise TV Show covers a different aspect of running a business, from hiring the right personnel, how to market and sell products and services, the proper handling of finances, running production and servicing divisions, to the distribution of products and services, and everything in between.